This week's new FOTW is the GORGEOUS Bangalore! Everything about this beautifully designed sunglass screams luxury and style, and is destined for the faces of the fabulous! 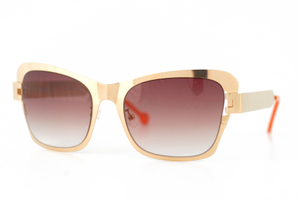 Check out the other stunnging editions of this sunglass in the FOTW photo gallery!